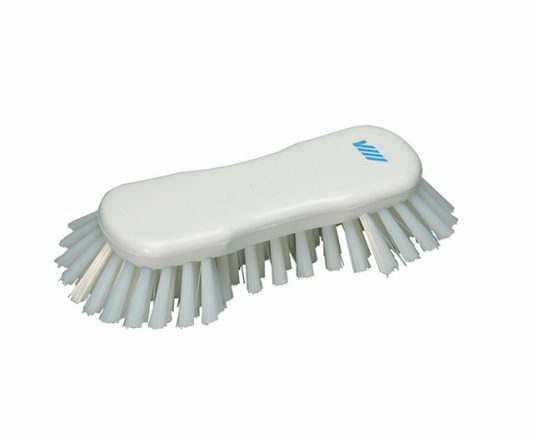 This is a very effective scrubber for floors and best suits floors with smaller joints. 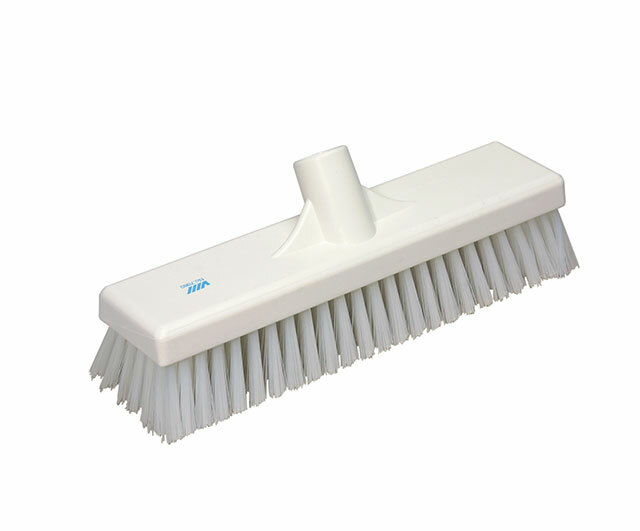 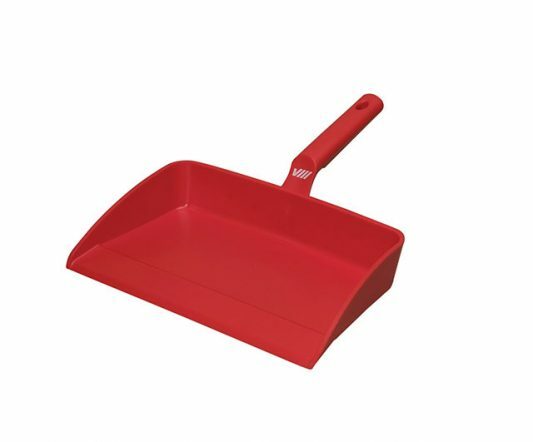 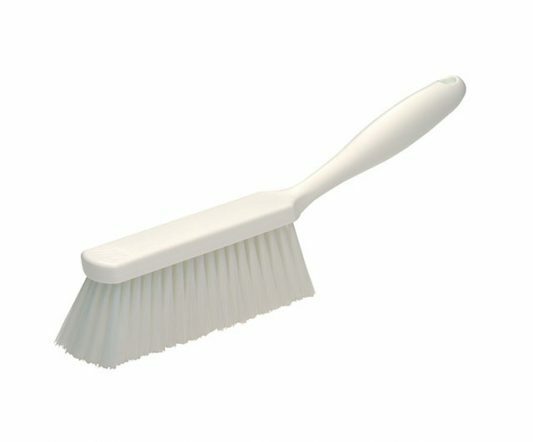 This deck scrub is ideal to use on tiled floors in food preparation areas. 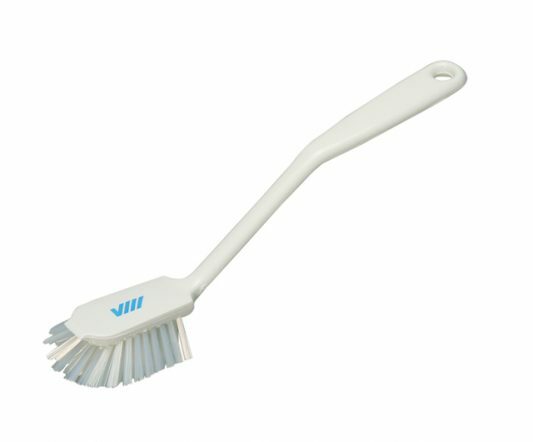 It can fitted to any handle within the Vikan range of handles.